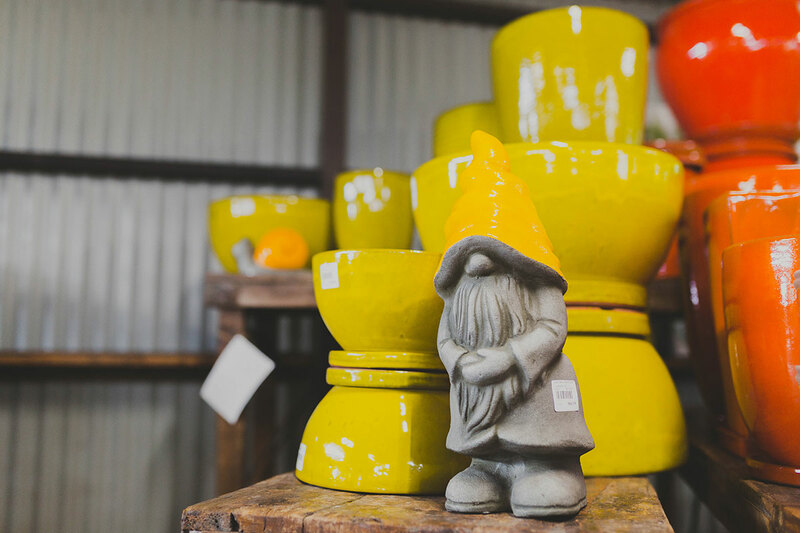 Limberlost Pot Shop leads the way with a unique range of outdoor pots, ponds, water features and garden statues and decor. 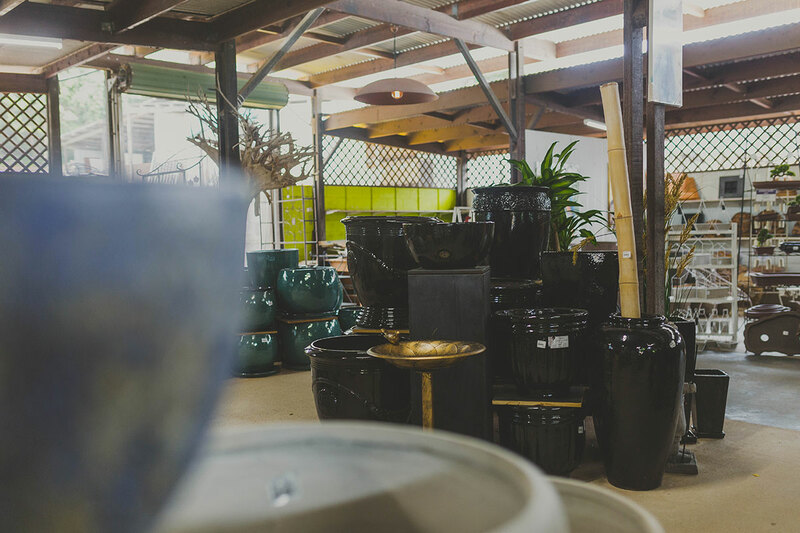 Choose from glazed ceramic pots, on trend Atlantis and Lava stone glazed pots, rich earthy pots and textured pots and troughs. 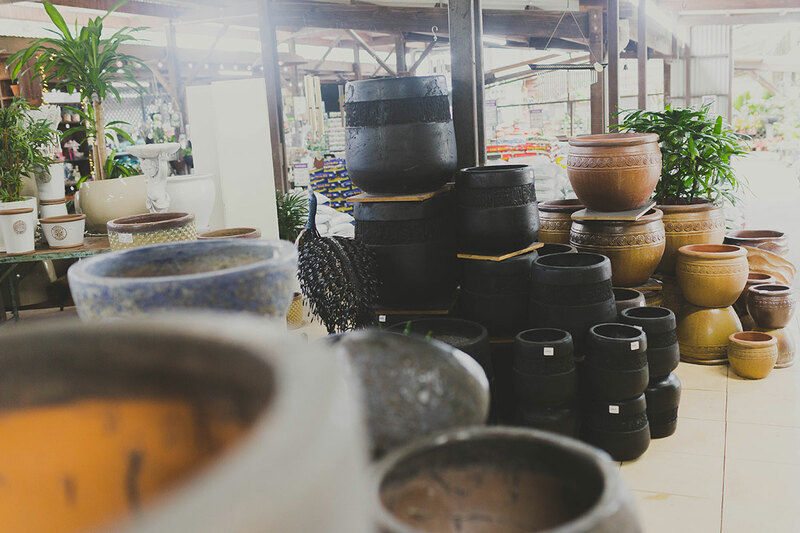 Our pots range from extra-large, for around pools, outdoors and entrance statements to smaller pots ideal for unit balconies, decks and courtyards. The extensive range of Indoor pots and hanging pots are themed to suit your décor. As indoor plants are trending, Limberlost showcases a unique display of hanging pots, indoor planters and smaller indoor pots. With our huge range of water features, ponds and birdbaths. You can create a garden frog pond or lily pond in your garden to attract native frogs and birds. With the advice from talented staff, compliment your garden with pots and features. Limberlost offers a full potting up service and delivery.